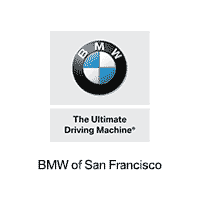 BMW of San Francisco invited guests to see the first-ever BMW X2. 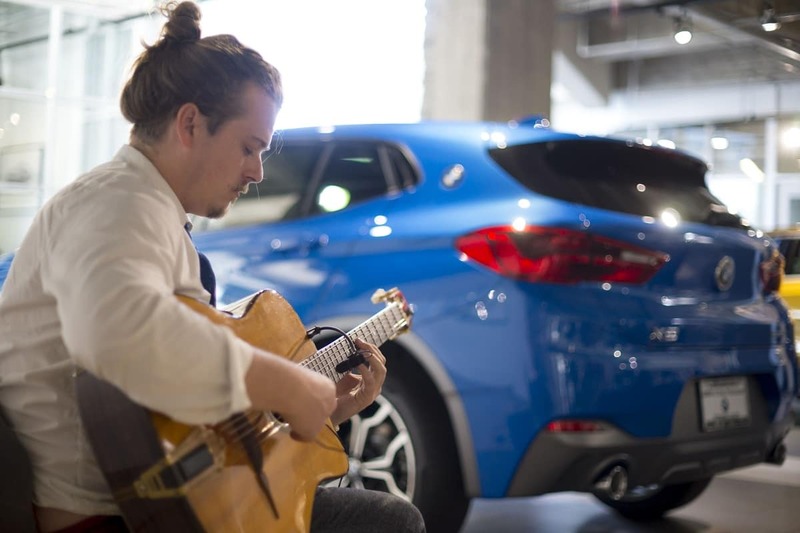 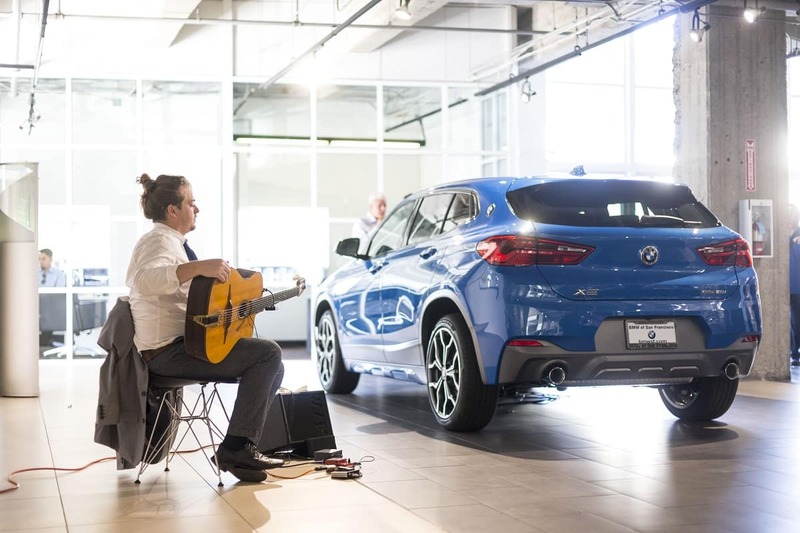 Held in our San Francisco showroom with live music by jazz guitarist Ross Howe. 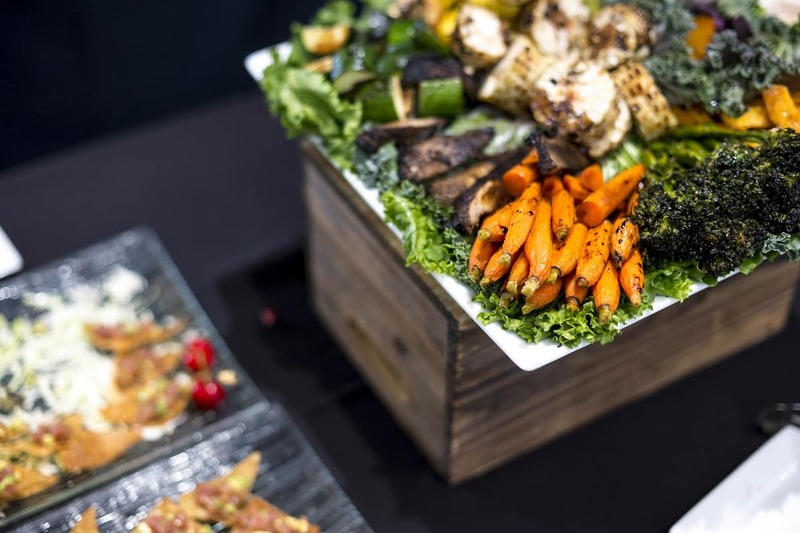 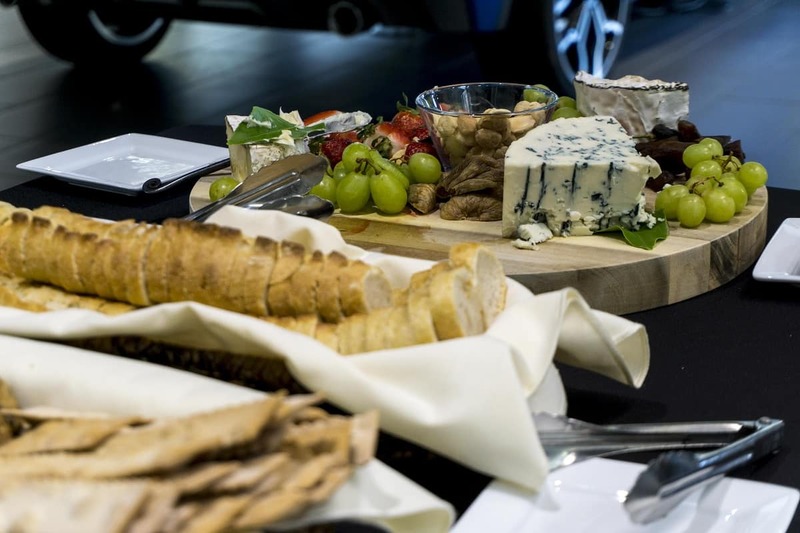 Guests enjoyed hors d’oeuvres, beverages, and complimentary valet parking. 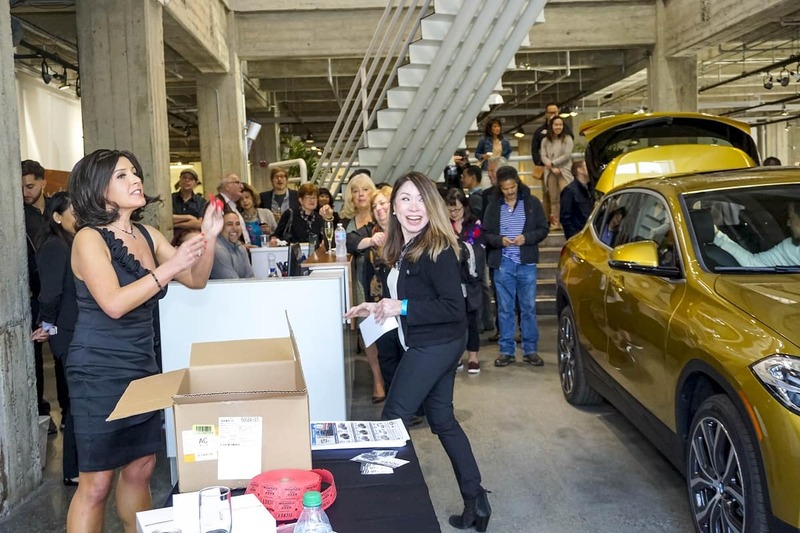 They also had the opportunity to enter to win a prize in our raffle drawing.